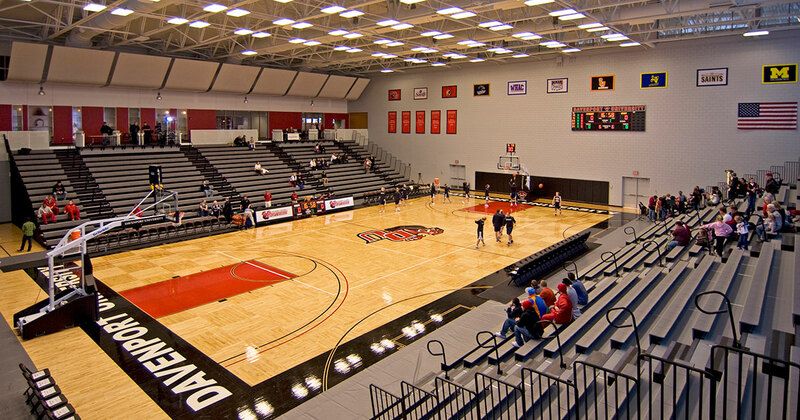 ABD Engineering & Design provided comprehensive acoustical consulting for the new Davenport University Student Center & Field House. 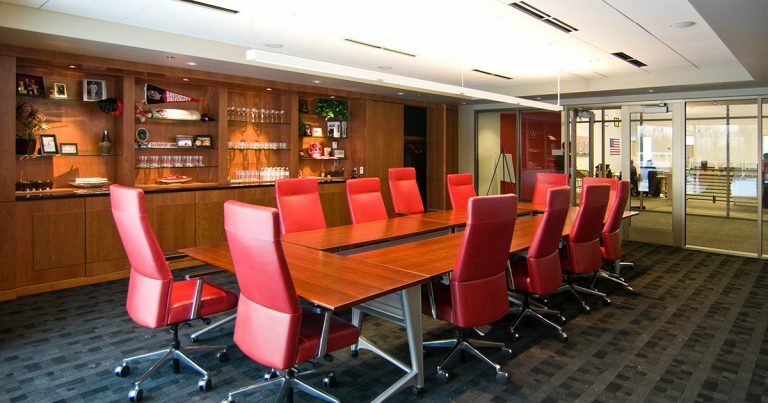 Our professional engineers used 3D computer models to predict the acoustical response of the spaces and to design room acoustics, HVAC noise control, and noise isolation for all the critical spaces in the building including the Field House, Aux Gym, Fitness Center, Commons Area, and Meeting Rooms. 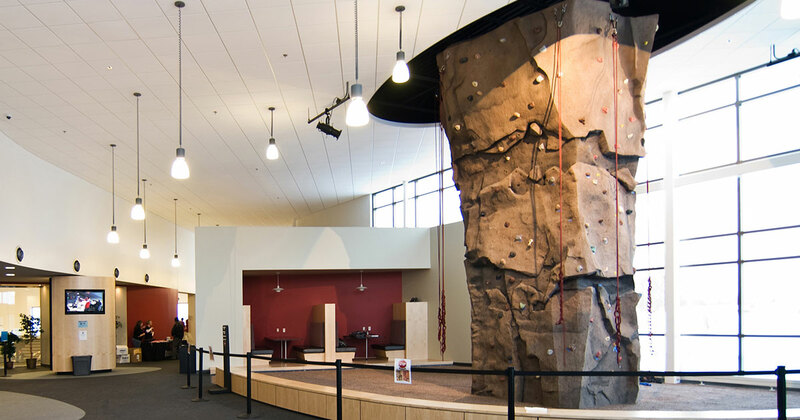 This new, LEED Certified building serves as the hub of student life and activity for Davenport’s W.A. 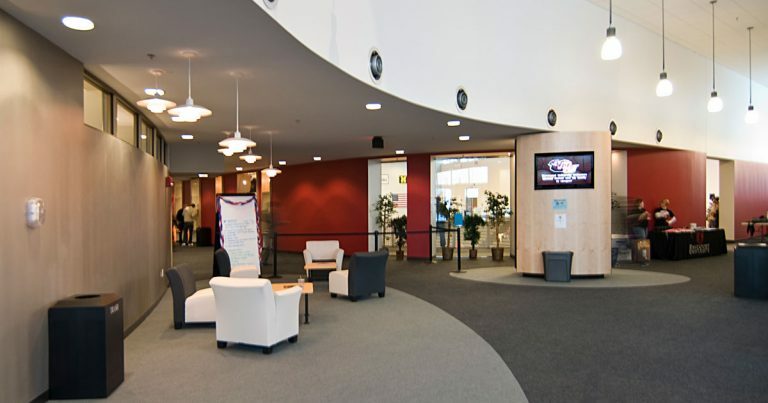 Lettinga Campus.